Explore Reykjavik on this hop-on-hop-off bus tour, taking you to all the must-see places in Iceland’s vibrant capital. 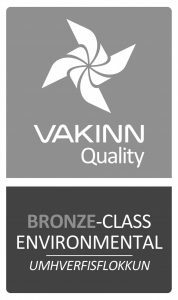 The buses run regularly, making it the perfect way to see all the important sights in Reykjavik at your own leisure. 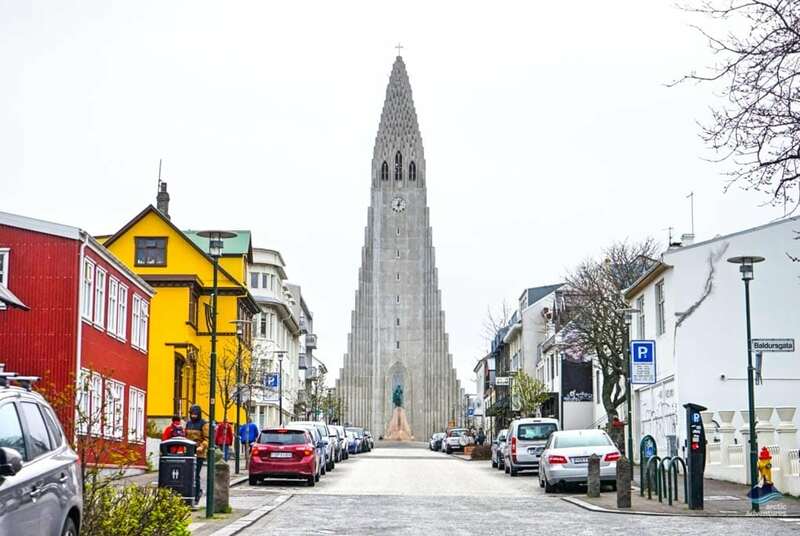 Visit Reykjavik harbor, Hallgrímskirkja Church, Harpa Concert Hall and much more. 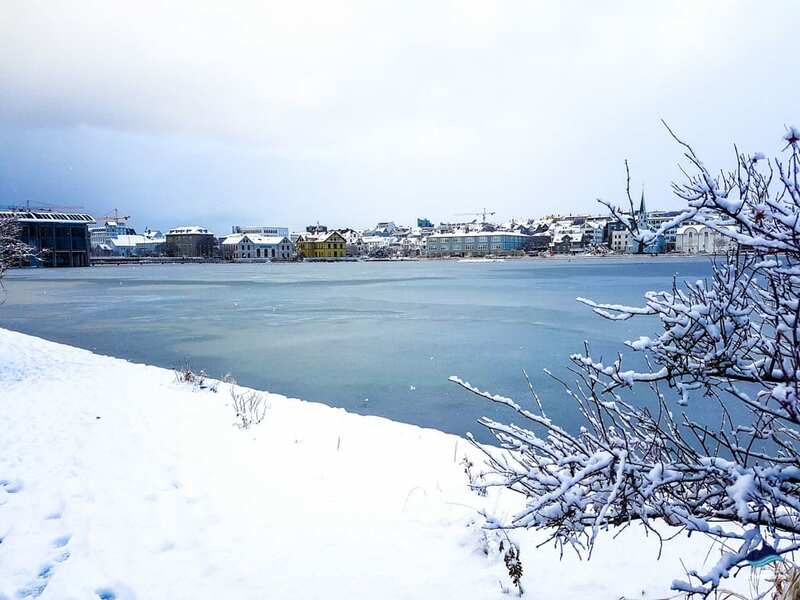 Book your ticket now, which is valid for 24 hours, so you can discover all the magic that Reykjavik has to offer. 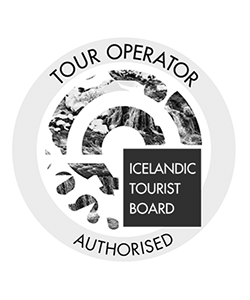 This tour is the ideal way to discover Reykjavik, taking you on a charming hop-on-hop-off red bus tour, which stops at all the most important sights in Iceland’s capital. The ticket is valid for 24-hours and the buses run regularly, making it the perfect way to explore Reykjavik at your own pace. 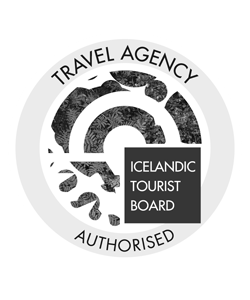 There is no organized schedule, offering you the freedom to see all of Iceland’s important attractions in your own way. This coupled with the useful onboard audio-guide, allows those traveling on the tour to learn about all the incredible things that they are seeing. 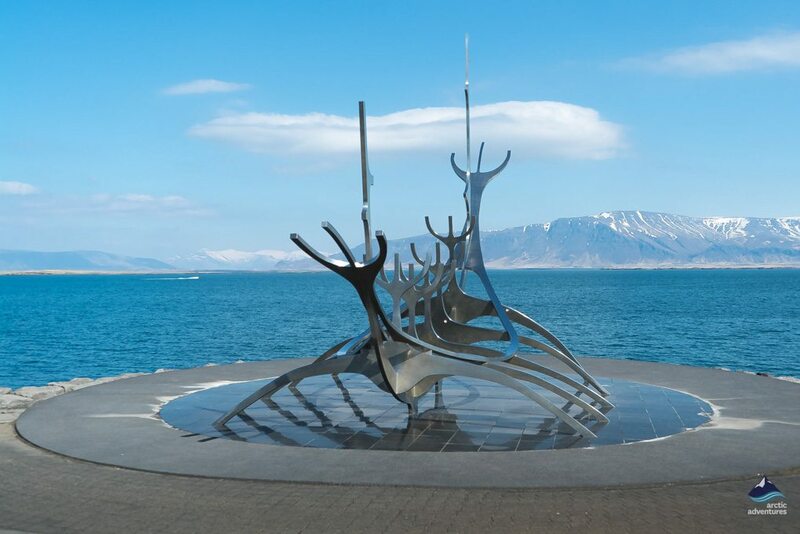 One of the most important stops on the tour is Reykjavik Harbour, where you could get off and go on a whale watching tour or simply sit at one of the cool and trendy bars that are dotted around it and soak up some atmosphere. 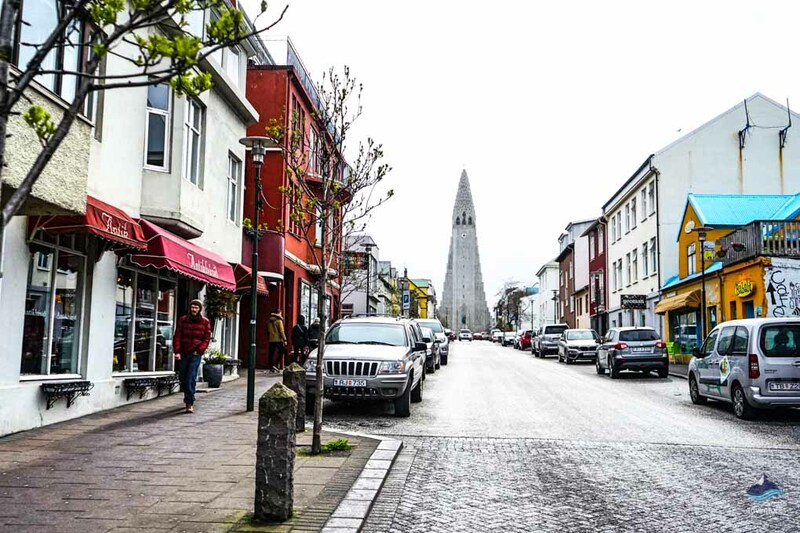 The bus also stops at Lækjartorg, Reykjavik’s bustling town square, located in the center of Reykjavik by the main walking street called the Laugavegur, full of shops, restaurants and cafes, a great place to people watch or wander aimlessly. Another stop is the Whales of Iceland Museum, a wonderful exhibit that has 24 life-size models of the magnificent animals that populate Iceland’s waters, along with virtual reality experiences that allow visitors to see whales on the ocean floor. 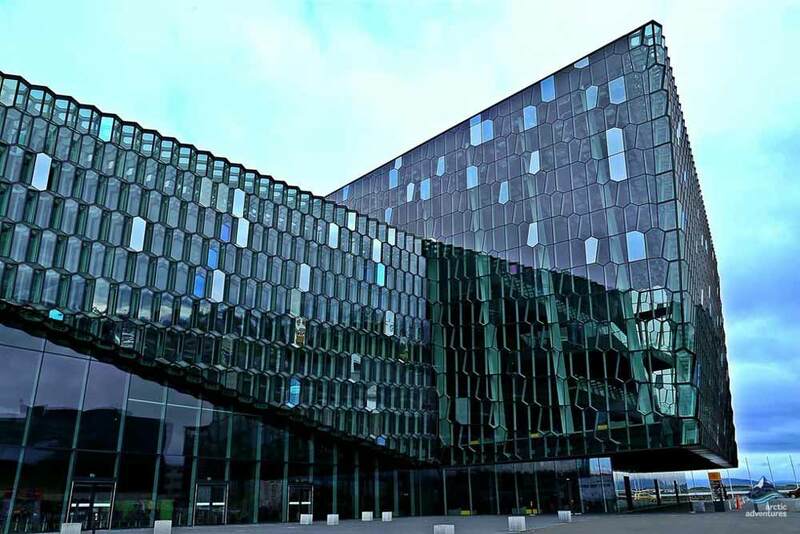 The Harpa Concert Hall, an iconic glass building which has become a vital part of Iceland’s cultural scene and is Reykjavik’s version of the Sydney Opera House. 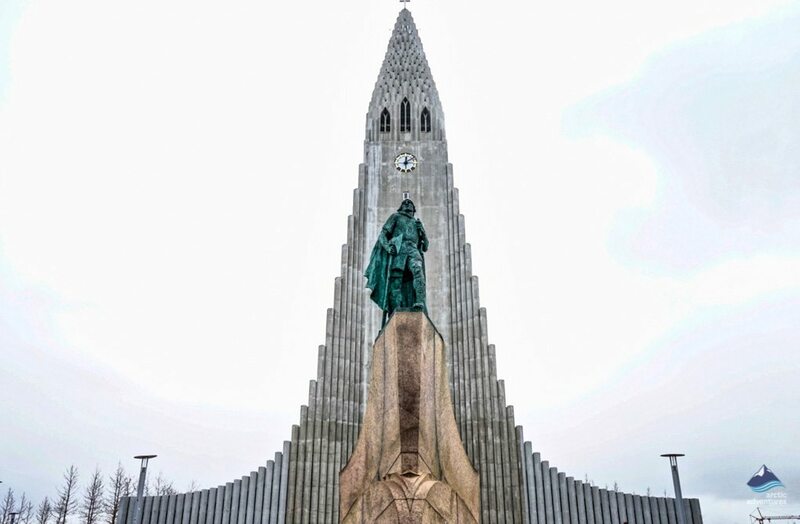 Hallgrímskirkja, a unique and famous church that was designed to look like the incredible basalt cliffs that are found on Iceland’s south coast, in front of it you will find a large statue of Leif Eriksson, the iconic Viking explorer who discovered America 500 years before Columbus. Most people associate Iceland with isolated rural locations of exquisite natural beauty, however, no visit to the country would be complete without exploring Reykjavik, a bustling and modern European capital, which combines history, nature, and architecture into one incredible package. 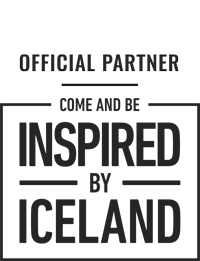 This hop-on-hop-off bus tour is an excellent way to get to know the city, making it perfect for those who have just arrived and more experienced travelers looking for a quick way to move around the city.